Employee Provident Fund (EPF) is one of the most popular and widely used investment schemes by the salaried class in India. The benefits of EPF are extended to all establishments with 20 or more employees. A person starts his contribution to the PF fund once he joins a company as an employee. The contributions are made on a monthly basis. Employers and employees both contribute 12% of wages in EPF. The tax free interest and the maturity value ensure safe growth to your hard earned money. Even though it is highly recommended that the PF continued for a long period of time, EPFO members are allowed to withdraw the entire amount if they remain unemployed for more than two months. 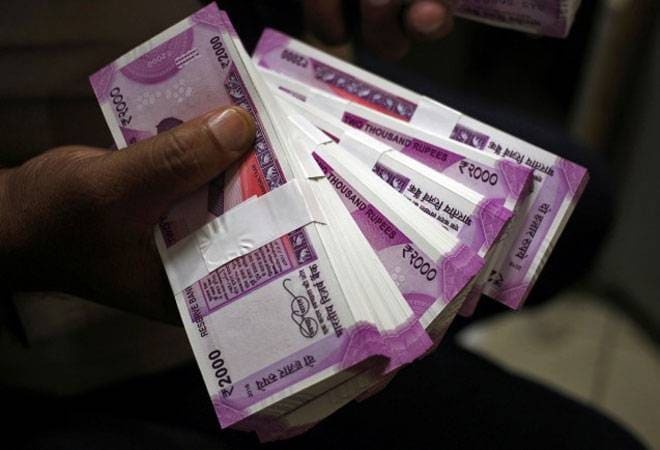 As per the new rules for withdrawal issued by EPFO, in the event of job loss members are allowed to withdraw 75 per cent of the accumulated corpus after completing one month of termination. If unemployed for two months, the members have the option to withdraw the remaining 25 per cent and opt for full settlement. Marriage - Up to 50 per cent of employee's share of contribution to the EPF can be withdrawn for the marriage of self, son/daughter and brother/sister. But the condition is that the employee must complete 7 years of minimum service. Education - Up to 50 per cent of employee's share of contribution to the EPF can be withdrawn for the education of either self or children after class 10. To be eligible to do so, the employee must complete 7 years of minimum service. House construction or purchase of plot - The land or the house should be in the name of the employee, spouse or jointly owned. In case of land, an amount up to 24 times of the monthly wages with addition of dearness allowance can be withdrawn. Whereas in case of house, up to 36 times of the monthly wage plus dearness allowance can be withdrawn. The employee must complete minimum 5 years of service to be eligible. Home loan repayment - The mortgaged home should be registered in the name of the employee, spouse or jointly held. EPFO allows withdrawal of up to 90 per cent of the employer plus employee's contribution to the EPF. But the employee has to complete minimum 10 years of service and should be ready to furnish all home loan related documents as demanded by the EPFO. Also the balance in the EPF account should be more than Rs 20,000 to avail this benefit. Medical treatment - For employee, employee's spouse, parents or children, EPFO allows withdrawal up to 6 times of the monthly salary. In case of withdrawal due to medical reasons the clause of minimum service is not applicable.